Gilpin Hall is a non-profit organization with a long tradition of caring for the elderly. 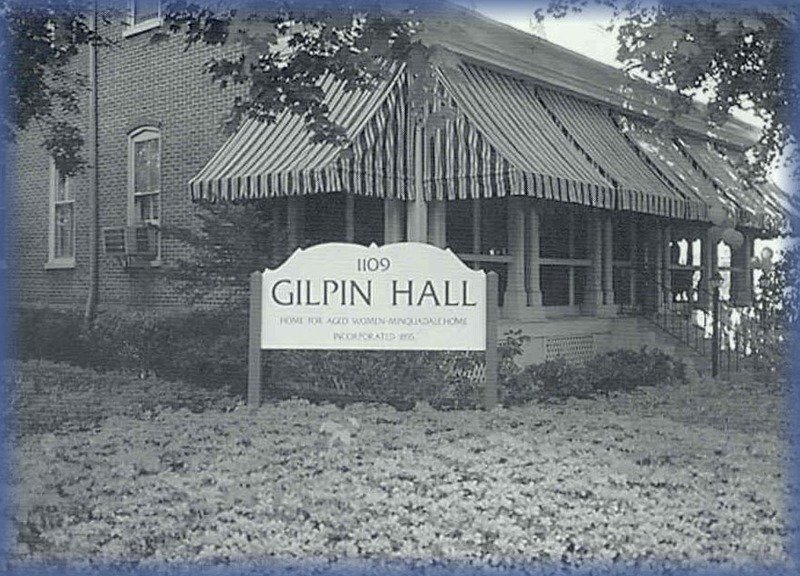 Since 1824, Gilpin hall has met the changing needs of the community and built on its past, creating a better future. Our mission remains in its tradition of enhancing the quality of life for elderly people by providing a secure and caring environment in a family setting within the context of the larger community. 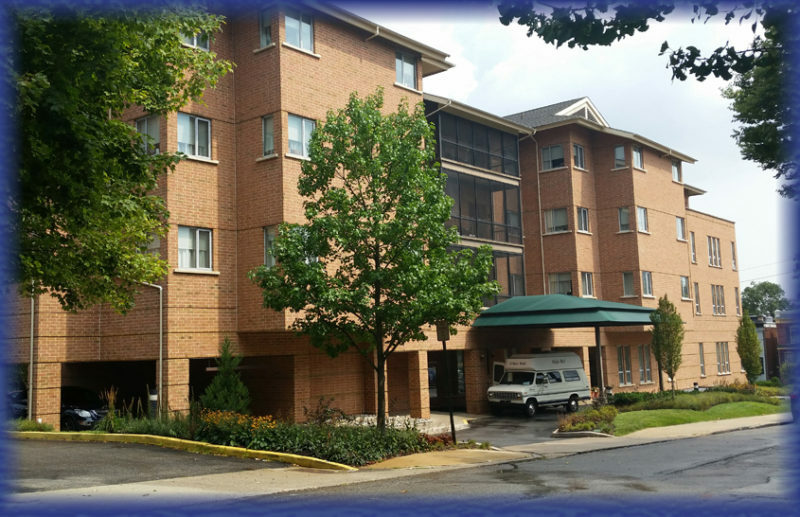 Gilpin Hall residents enjoy a full range of services and amenities within a charming and comfortable atmosphere. Activity, independence and diversity are important. Well structured programs, combined with our unique design, promote the highest achievable level of independence for each resident and day program participant.